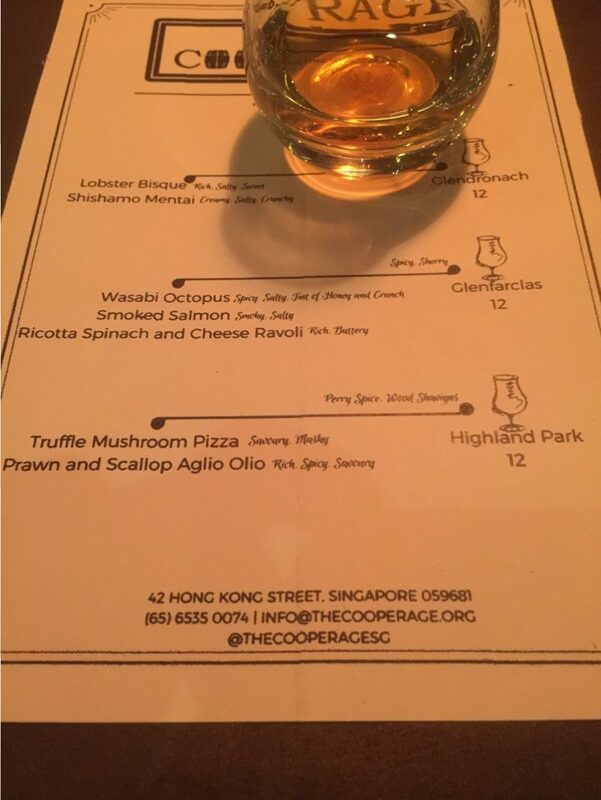 There's A Friendly Range of Whiskies at Friendly Prices at New Joint The Cooperage – Just Don't Ask For A Pisco Sour Here. Exclusive! As the Malt Master of The Balvenie, David Stewart's accolades are aplenty (you can google). 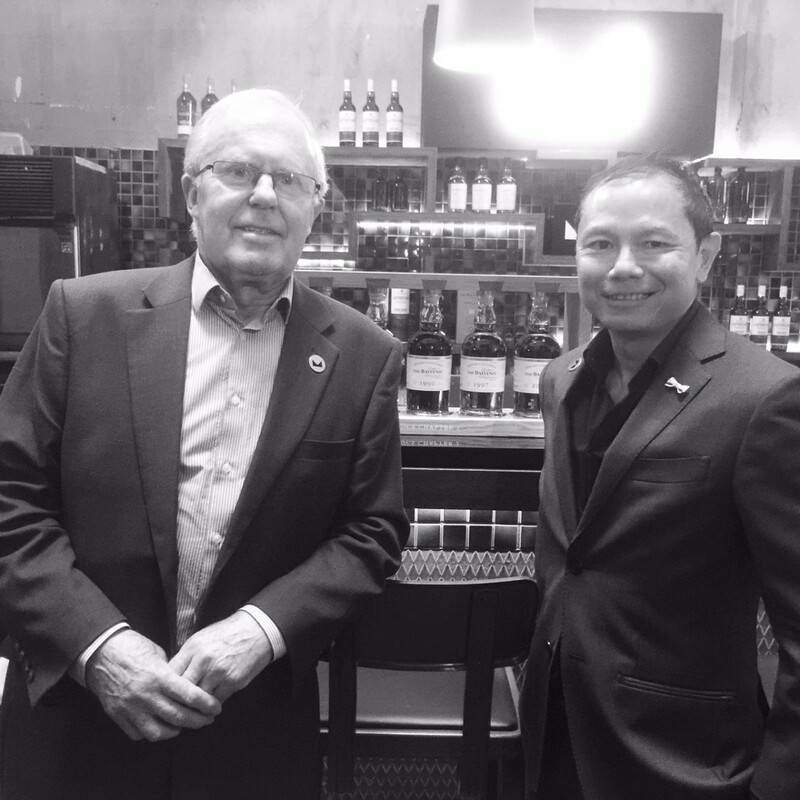 We spoke to him when he visited Singapore for the DFS Masters of Wines and Spirits event, for which he was a special guest. 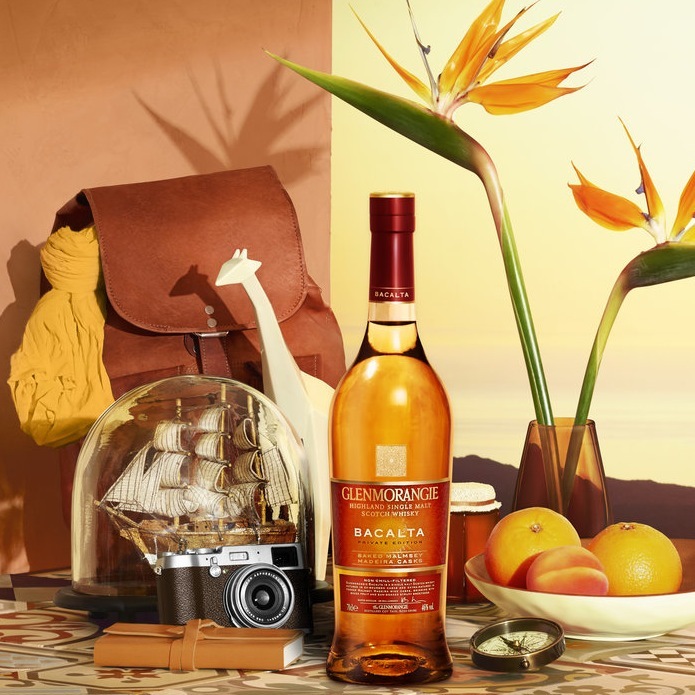 7 Things to Know About Glenmorangie Bacalta Highland Single Malt.